Brooklyn indie pop experimenters Grizzly Bear are currently working toward a fifth album, and the band's Ed Droste will now have one less social media tool distracting him from its completion. He's decided to delete his Twitter, though not for the best reasons. It turns out that Taylor Swift fans bullied him off of the service. The whole thing started last month, when Droste aired out some beef with Taylor Swift on his Twitter account. He compared her to Mean Girls character Regina George, called her "self serving" and "calculating" and added that he had firsthand experience of her being rude. Since then, he claims he's been the victim of endless bullying from Swift's fanbase, including an onslaught of racist and homophobic slurs. 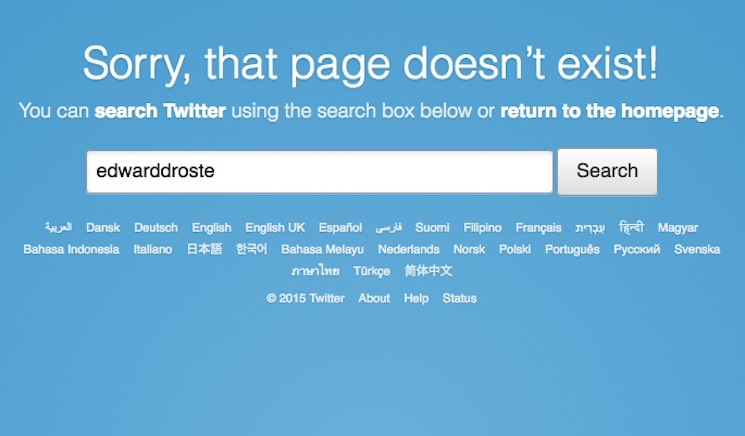 Droste detailed what happened, then deleted his account. All of his tweets have since been deleted, though we've got some screenshots via Stereogum. It's also worth noting that Alana Haim, once a mutual friend of both parties, appears to have taken Taylor's side.